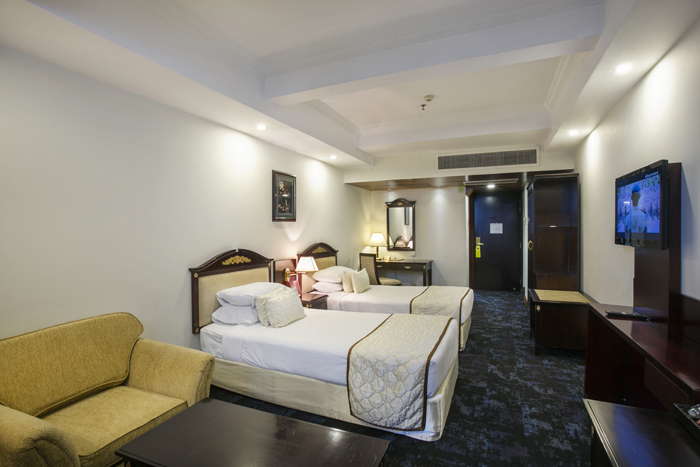 At Deluxe twin you can indulge yourself in a big luxurious bed to relieve your all day’s hustle and bustle. 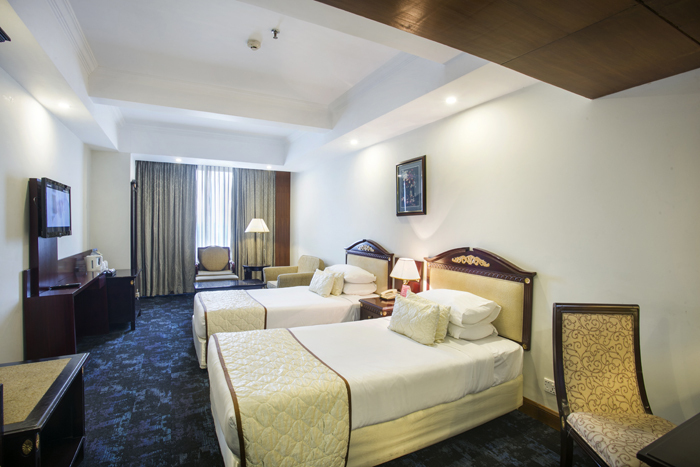 The rooms are well equipped with all the necessary amenities. The spacious bathroom is another great feature of this room. 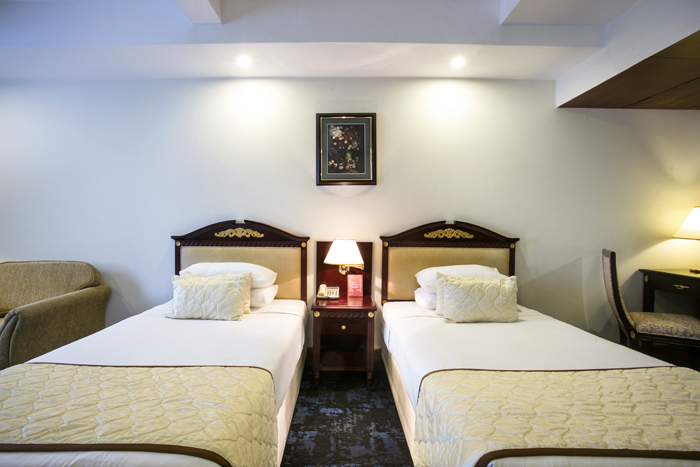 For your convenience we are also having twin bed in this category of rooms titled as Deluxe Twin. ©2019. Hotel Sarina. All rights reserved.